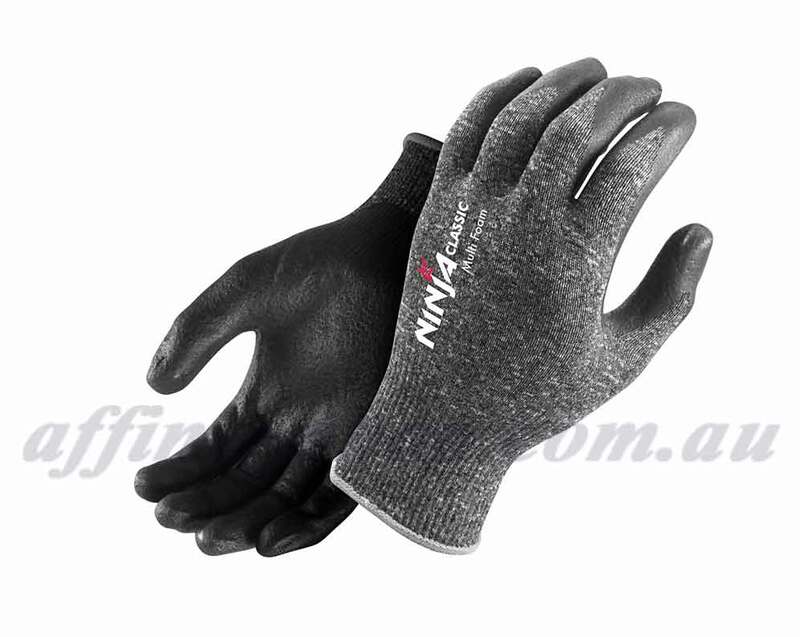 Ninja Classic Multi Foam Work Gloves. AS/NZS Safety Standards – Red Tick Tower. The Ninja Classic work gloves offer very nice comfort, feel and dexterity. 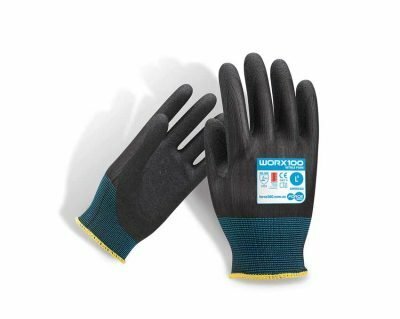 A great value work glove for oily parts handling and general work duties. 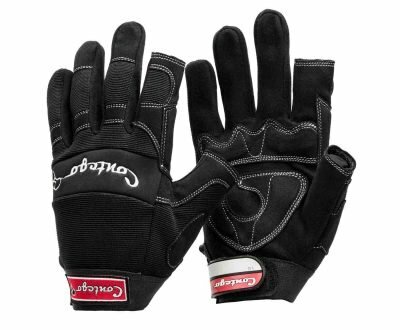 It is not the most durable glove, but its grip and comfort make up for this. 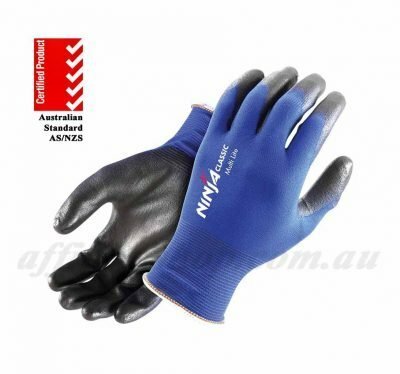 Ninja Glove Range now come with Australian Safety Standards Certification with Red Tick Tower! 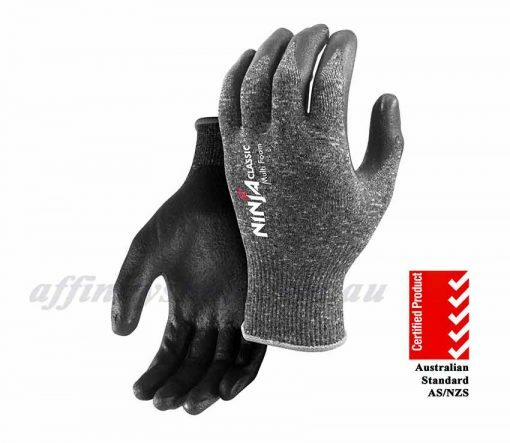 You will be impressed by these great value Ninja Classic work gloves! 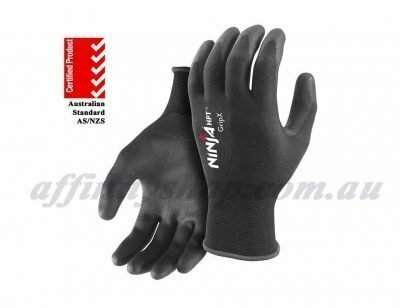 I particularly like the increased Australian Safety Standards now offered in the Ninja Range! A great step forward for industry and innovation in Australia. 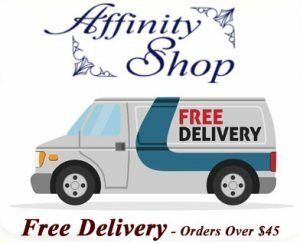 Ninja Classic Multi Foam Gloves are now available Online at Affinity Shop! 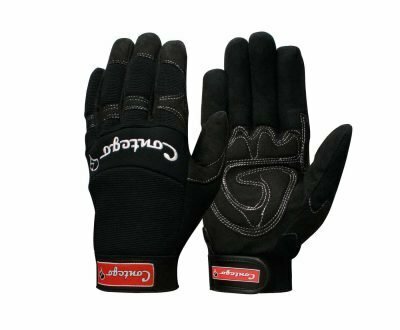 Ask us about our bulk rates or discounted sample glove pack purchases. 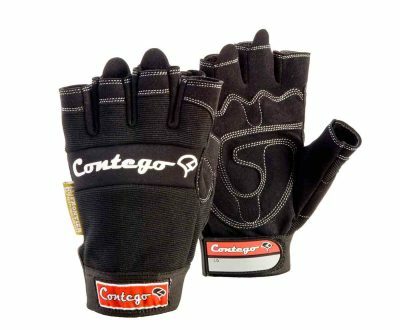 We are always happy to help your business or workplace narrow down the best Gloves for your work tasks.